Become our digital marketing and web engineering solutions reseller and unlock new revenue for your agency while allowing you to scale. 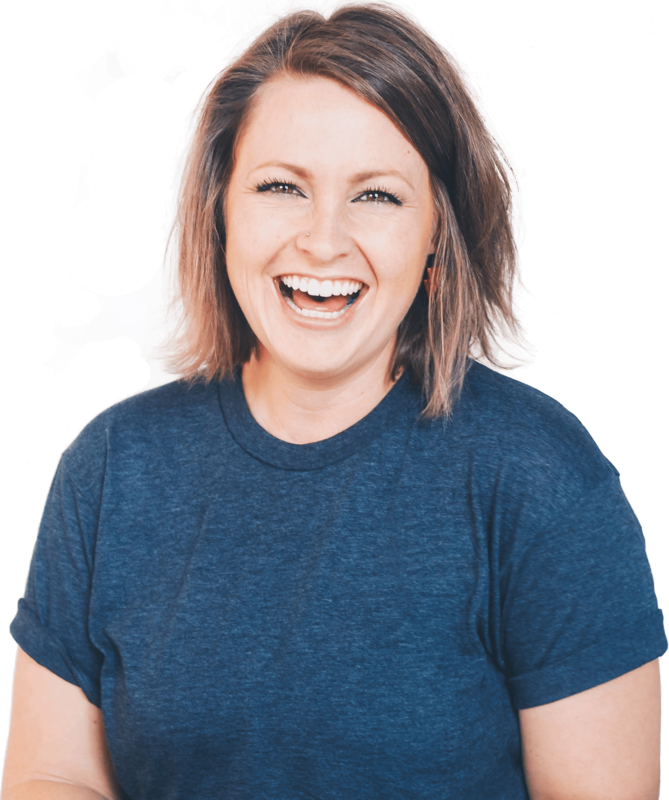 Our Partner & Affiliate Marketing Program puts our digital marketing and web engineering experience to work for your clients with a sales model that is profitable for you. This allows you to focus on what you do best and simultaneously provide top-notch digital marketing and web engineering services to your clients. We offer two variations of our partners program: Reseller and Affiliate. Both of these programs outsource specific services to Wovãa, allowing you to focus on your strengths. The foremost difference between the two options lies in who you would like your client’s main point of contact to be. 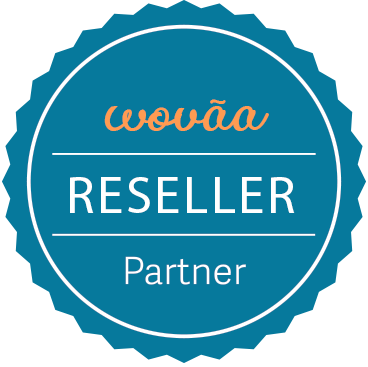 As a Wovãa partner you can continue serving as the sole contact and relay any questions or concerns to us or as a affiliate you can allow us to handle all communication related to our services. Through this program, you serve as the liaison between Wovaa and your clients. All materials, communication, and other data that we collect for you will be completely stripped of all Wovaa branding. If there is ever a need for us to participate, help, or consult with your client during a project or service, we’re happy to do so. 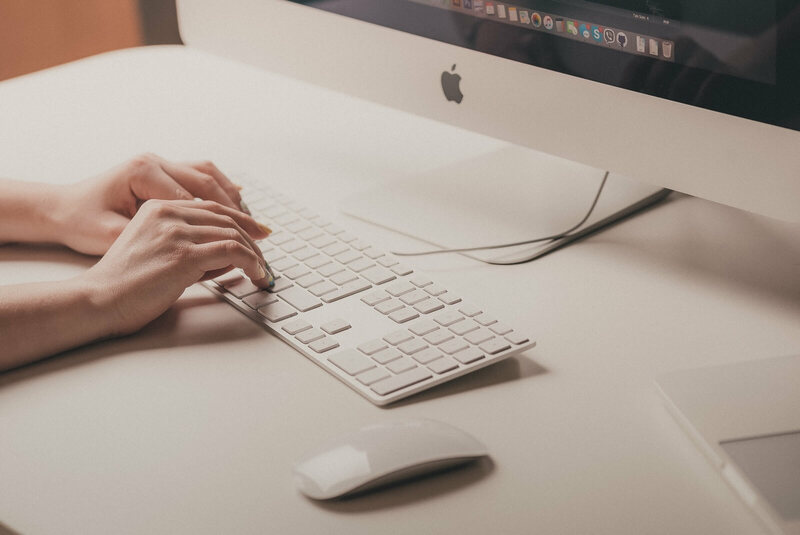 In those situations, we act on your behalf, serving as an extension of your company, answering any questions or explaining digital marketing tactics directly to the client. Our billing model is simple. We charge you a discounted rate up to 35% of our real price for our services, you add a desired upcharge to your client, and then you keep the difference! If you are and individual or agency and have a client who is interested in digital marketing or web engineering services, you can refer them to Wovaa to work directly with our marketing consultants or web engineers. A Wovaa representative works directly with your client to determine the best course of action based on their desired goals/needs. If a sale occurs, you receive 25% of the initial sale and 25% on all recurring & future sales for up to one year. After one years, you receive 20% ongoing for any recurring & future services. Sales Training: We’ll work directly with your sales representatives to guide them and get them started on the path toward sales success. We’ll train them on all of the latest and greatest digital products and services on the market today, and provide proven techniques to boost sales. Sales Support: We are always available to provide additional support and insight when your sales representatives are out in the field. Have a question about what to recommend a potential client? No problem! The our team of digital marketing and web engineering experts will help by providing insight to help overcome objections and close the sale. Customer Service: Not only do we provide fulfillment for the services your sales representatives sell, but we will work directly with your local customers to ensure they are happy with the solutions throughout the entire process on your behalf. Our goal at Wovaa is to provide outstanding results to your local customers, to help you renew your customers each year with analytics and continue to grow your digital sales locally!